The rate varies as it usually depends on the overall condition of your unwanted automobile. A vehicle in a sound mechanical order with salvageable parts would fetch more than a scrap or damaged car. the ongoing mechanical condition of your car. While Hamilton car wreckers accept all kinds of cars whether it’s still in a working condition or not, cars that can still run do score better dollar with auto wrecking dealers. Age of the car. It’s best not to wait before you sell your car to a scrap yard. With time parts of your car will get rusted especially if you don’t use it anymore this will decrease the value of your car. Other factors such as mileage, wheels, money owing and models. Most reliable car wrecking companies will offer you a free cash quote so that you can decide whether or not to accept. If you are looking for scrap car removals Hamilton, get in touch with scrap car specialists, AUTO WRECKER. They offer the best deals for your scrap cars and their car removal services are free. 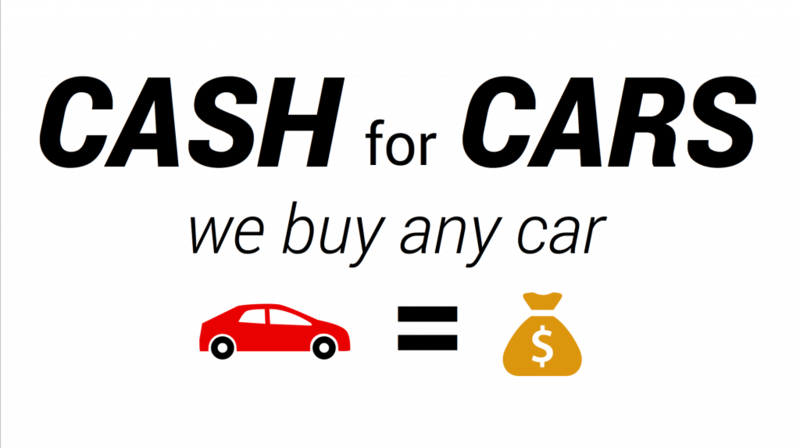 Old or unwanted cars can be sold to scrap car buyer companies to get instant cash in exchange for your car. You can get several free quotes for your scrap car from different car removal companies and choose the best one. AUTO WRECKER, a scrap car dealer in Hamilton, New Zealand offers $100 to $5000 for scrap cars. You might be wondering How Much Do Scrap Yards Pay for Cars in Hamilton. They retain value for salvageable parts and recyclable materials. However, getting it to the scrap yard can be a hassle. When you use a car removal company you can get the quote up front and have it taken away free of charge. AUTO WRECKER will give you a reasonable amount for your scrap car and obtaining a Quote is as easy as a phone call. Here’s how to determine how much your scrap car is worth. We make selling old cars for scrap in Hamilton easy – all we need is the make, model and year. We accept all makes and models (from BMW through to Honda and ensure that the vehicle is recycled in a correct and environmentally friendly manner. We know that people sell scrap cars for cash when they are either short of money or doing a big clean out. We are able to pay you on the spot for scrap cars in Hamilton or we can do online payment straight to your bank account – the payment method is entirely up to you and what suits you best! Hamilton - 3204) (please contact NZTA for an Unregistered Vehicle Permit, if required), otherwise, you are welcome to tow, truck or trailer it in.